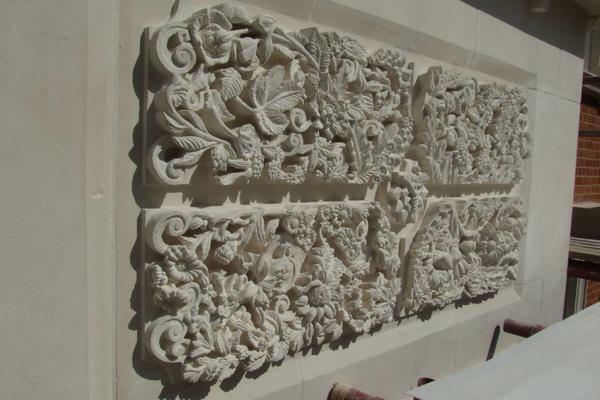 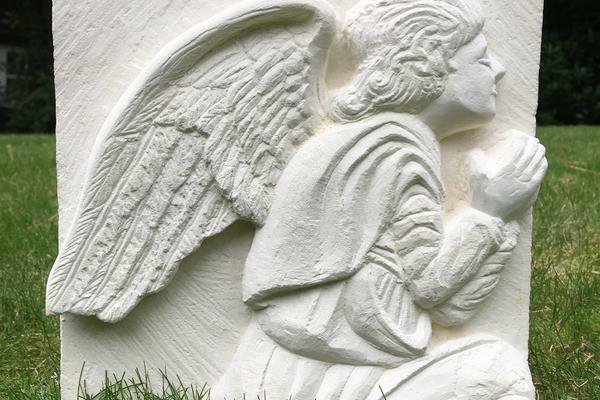 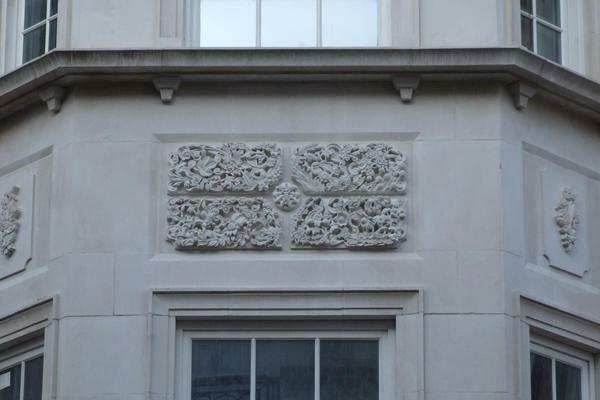 Over the last twenty years Simon Keeley MA has been designing and carving stone carvings for important buildings such as Westminster Abbey, Westminster School, and Harley Street in London. 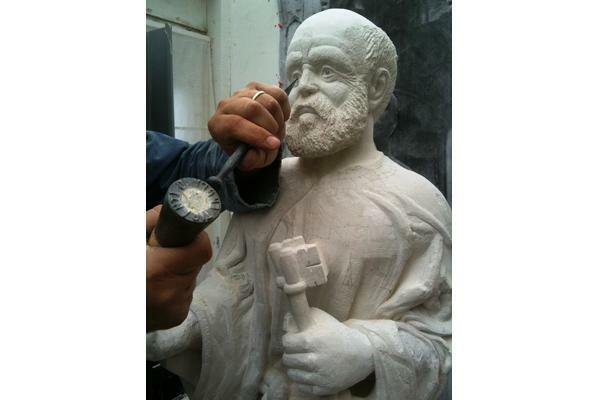 In recent years he has won Gold and Silver awards for The Craft and Design Magazine. 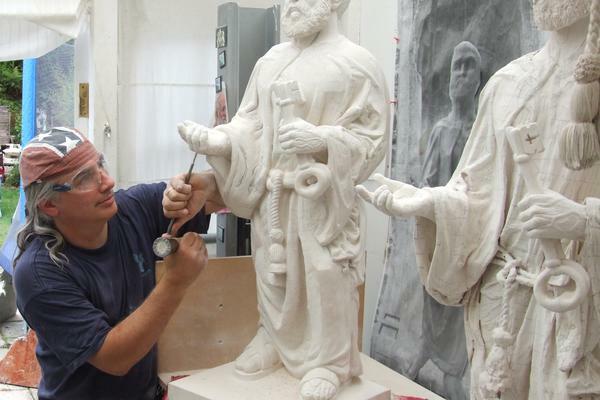 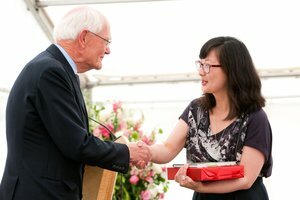 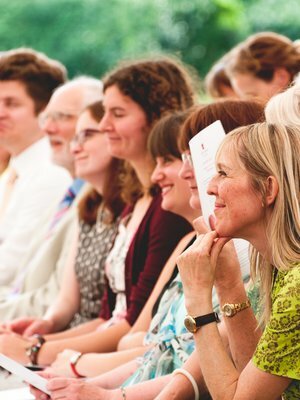 "My greatest achievement to date was carving a half life sized Saint Peter in Portland limestone - for St. Peters' Church, in Cockfield, Suffolk." 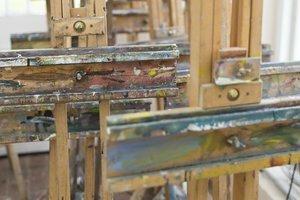 In the summer of 2015, he ran highly successful workshops at Tate Britain in conjunction with The Barbara Hepworth Exhibition. 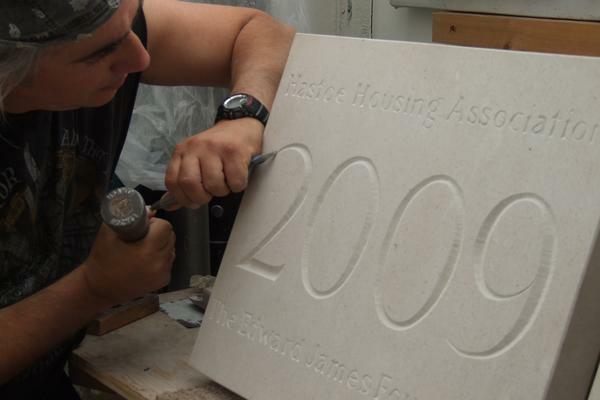 I begin the course with a short visual talk of my achievemnts over the years, the tools used for stone carving are all fully explained clearly demonstrated, all stages of the carving are clearly shown - I give individual guidance and 'hands on' practical tuition - carefully monitoring each student during the length of the course. 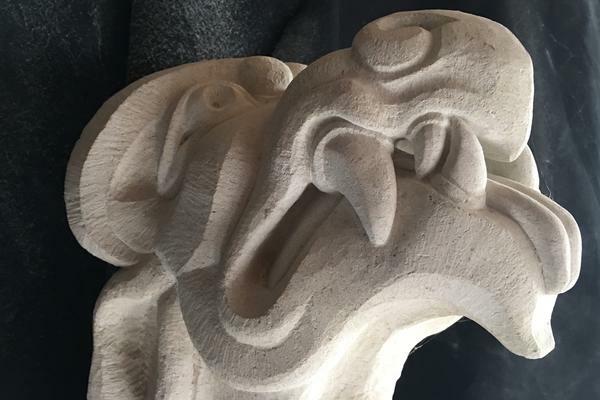 Students are encouraged to continue carving stone in a home space and continue with courses to nurture their development in their new fascination for the world of stone! 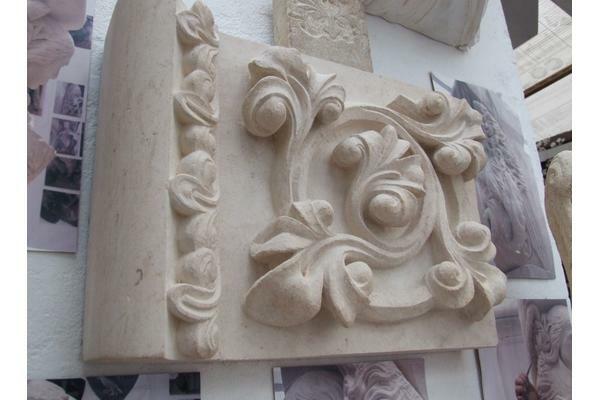 Nature - movements and flow of growing and living forms, texture, moving water, landscape history, The Italian Masters, cathedral & church architecture, and the human body.